Give Me My Remote > S.W.A.T. 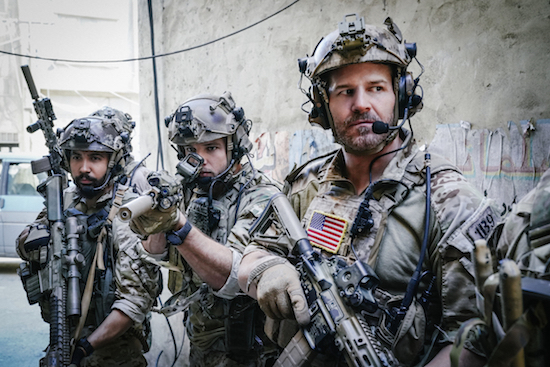 > CBS Renews SEAL TEAM, S.W.A.T. Two of the worse series ever!